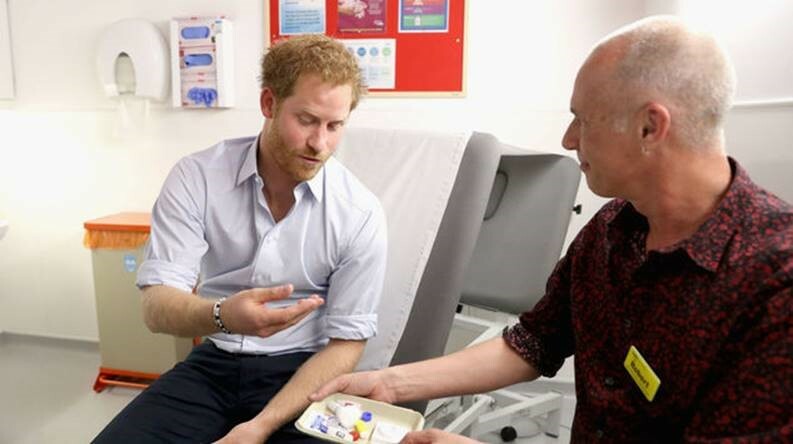 “…weirdly, that didn’t even hurt…” said Prince Harry after a finger prick with HTL-STREFA Medlance Plus safety lancet, during his HIV testing! 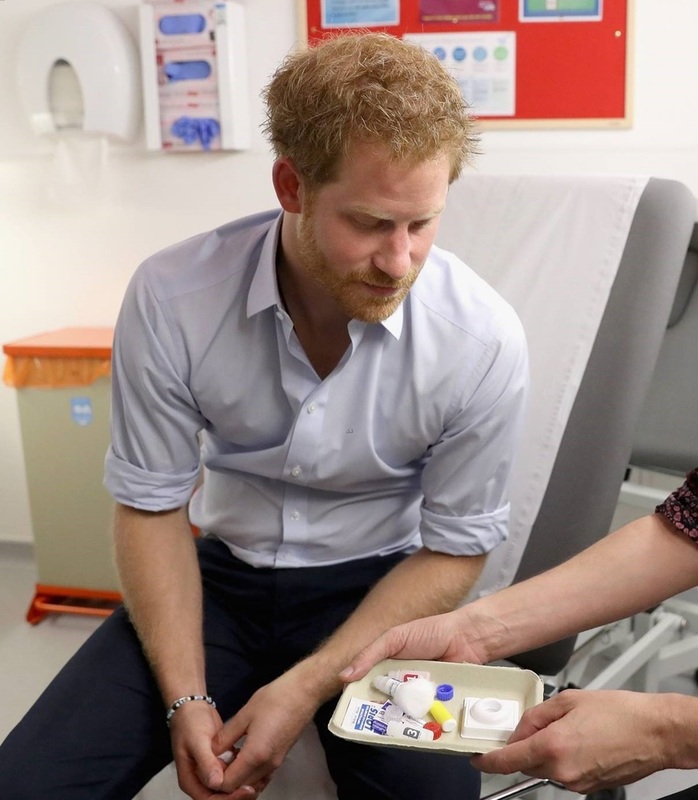 After yesterday’s World Hepatitis Day we’d like to brought your attention to another important topic – Human Immunodeficiency Virus HIV, a virus which causes AIDS – a disease affecting the body’s immune system. 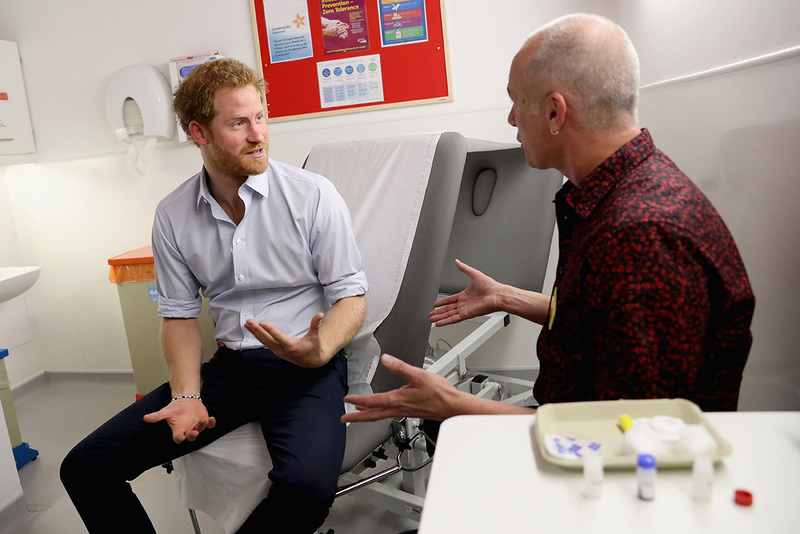 This month Prince Harry took the INSTI HIV-1/HIV-2 Antibody Test at Guy and St. Thomas’ Hospital in London, to help raise awareness of HIV and AIDS amongst the younger generation, and to show (during live streaming on The Royal Family’s Facebook page) how easy it is to get tested for HIV. 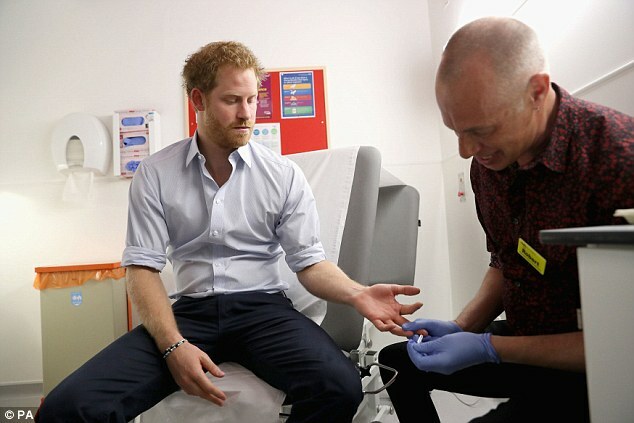 The process of the test — which involved a simple finger prick, drawing a little blood and mixing it with solution — yielded results within minutes. In HTL-STREFA we always providing the best solutions for healthcare professionals and patients. 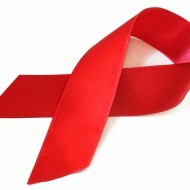 We are very proud and happy that we can be a part of HIV awareness and prevention program.